Sound legal advice from one of the most sought after attorneys. Kevin Thompson shares the type of things that will get land you in trouble and how to avoid it. 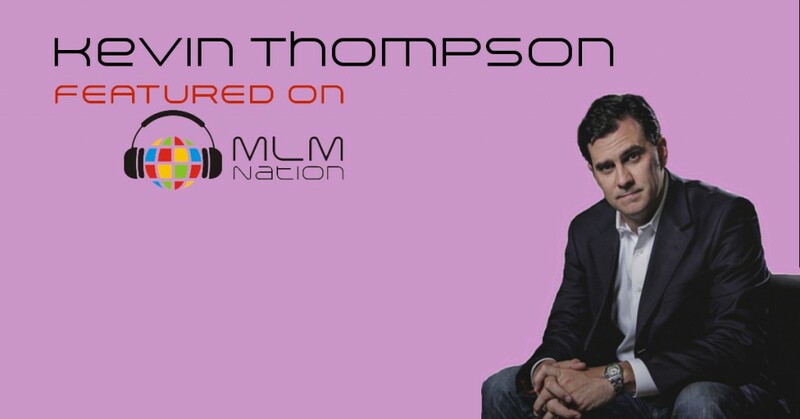 Kevin Thompson is one of the most sought after MLM attorneys in the direct sales industry. He’s been named as one of the most influential people in the profession and his experience has helped entrepreneurs launch their businesses with a solid legal foundation. He also works hard to protect our valuable industry and to guide it to a more exciting future. As one of the founding partners of Thompson Burton PLLC, Kevin has helped the firm grow from two attorneys to seventeen in the short span of three years. By focusing on leadership development and company culture, Thompson Burton was selected as the “Support Company of the Year” in 2014 by the Academy of Multilevel Marketing. Kevin is a leader and contributor in the the MLM community. 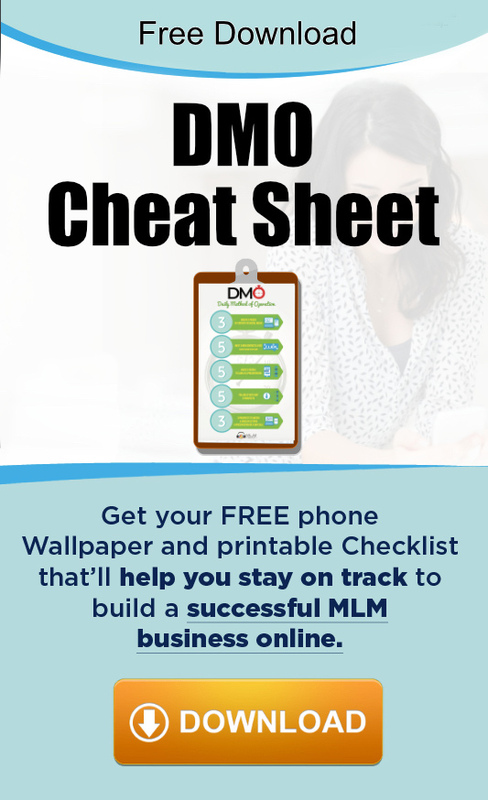 He frequently meets with media and investment advisors to explain the legal nuances associated with network marketing and has been on CNBC, Barclay’s Capital, Wall Street Journal and Bloomberg. He has also served as a keynote speaker at multiple conferences throughout the world, including locations in Paris, Amsterdam and Dubai.